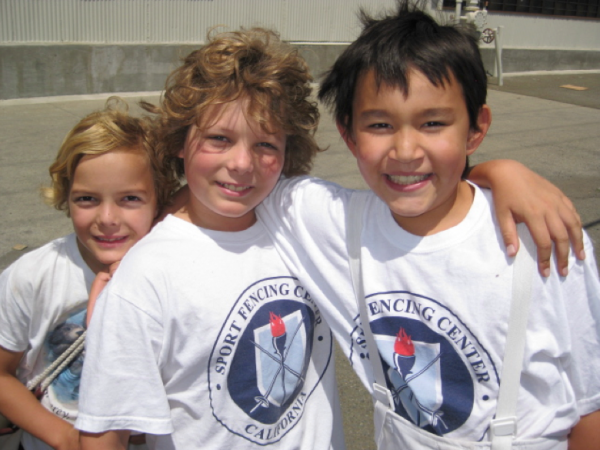 Our home school fencing program is a great fit for the athlete who prefers to go at their own pace, while at the same time meeting new friends and having fun! Fencers will develop strength, speed and agility with an emphasis on respect and sportsmanship. All equipment is provided. Classes may be arranged at your convenience. Please contact Karen at 510-528-5110 or email Kmartos@sportfencingcenter.com for more information.